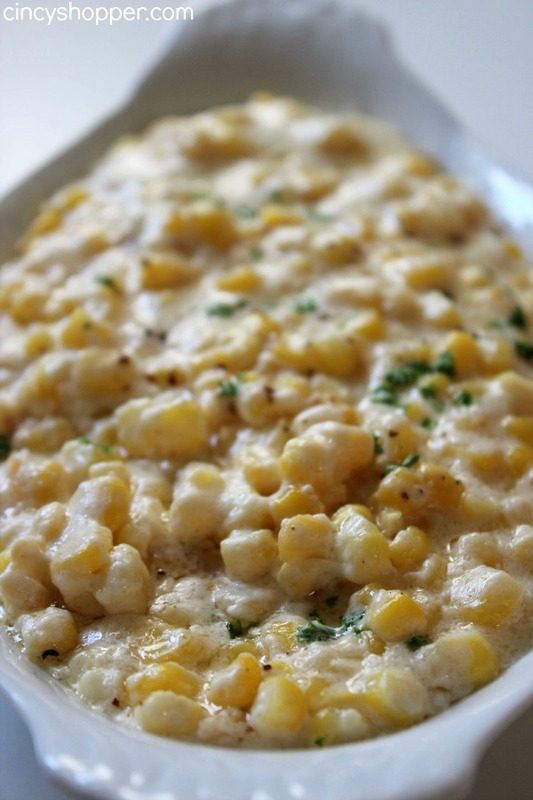 If you are looking to make a yummy side dish consider making this Slow Cooker Creamed Corn! 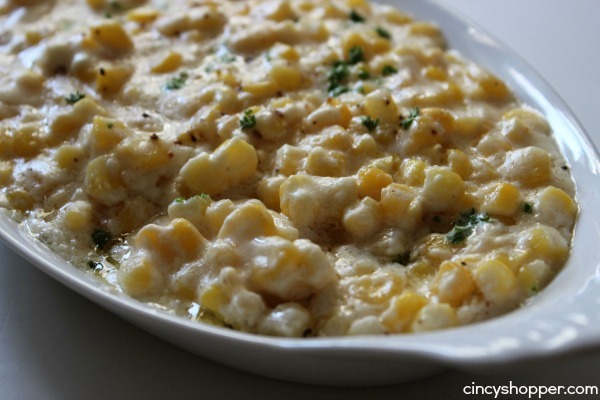 This corn is loaded with creamy flavors and requires just a few ingredients! 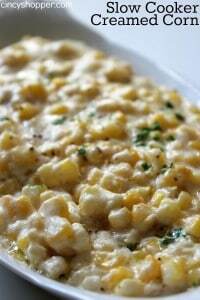 With the holidays arriving I was looking to add some great side dishes to our dinners. We are going to be making our Honey Glazed Carrots but I was needing an easy side dish I could toss in the crock-pot to free up space on our cook top and oven. Corn seemed to be a vegetable that most enjoy so, corn it is! Having simple but flavor rich side dishes for our meals is a must. I like to keep the ingredients to a minimum. Less ingredients means the dish will cost less and also requires less prep. 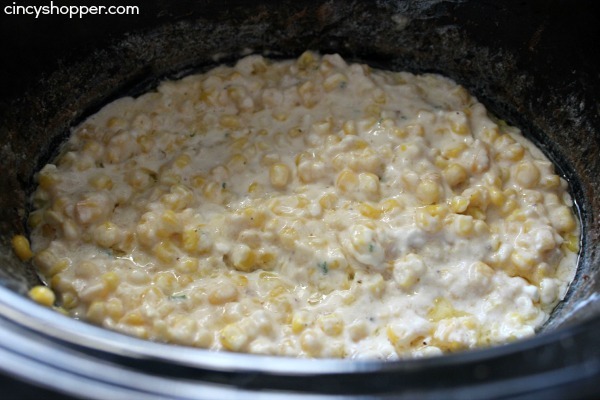 This Slow Cooker Cream Corn is both! But just because it has a few ingredients and is simple does not mean it is not delish! 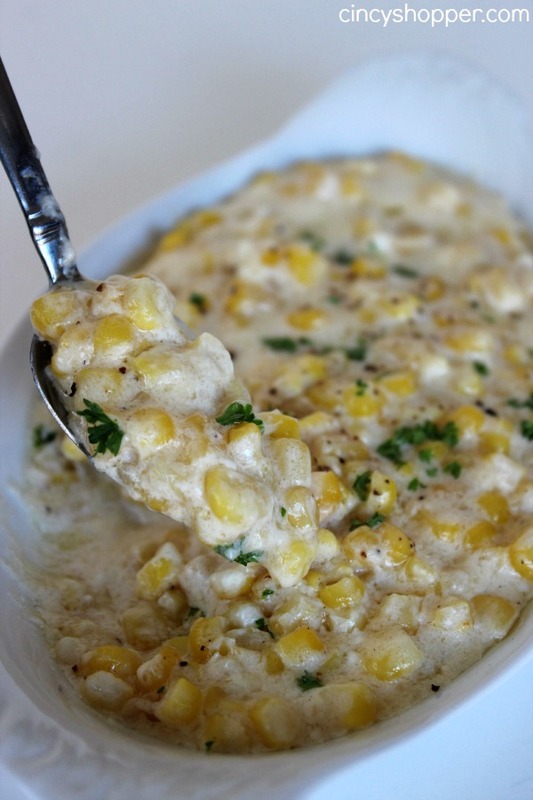 Creamy and rich flavors are found after allowing this corn to cook up in your crock-pot. No need to just serve up plain and boring corn to your family and guests. 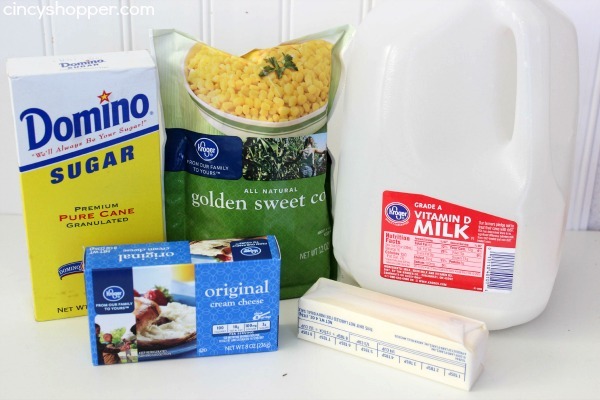 The ingredients need for your Cream Corn are very simple. 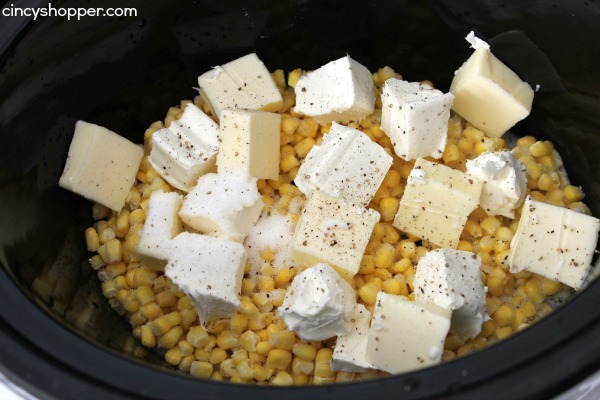 Just grab some frozen corn, cream cheese, milk, butter, sugar and some salt & pepper. You can double this recipe for a larger crowd. Just be sure to cook for a bit longer. Also, I tossed in some chopped parsley to make our corn look a bit more appetizing. Creamed corn can be quite boring looking.